A custom database system, designed & developed by Iosys can bring real benefits to organisations of all sizes. We can remove the burden from over stretched business IT departments and bring expertise at a fraction of the cost of a full-time employee. A database can free departments from relying on insular information 'silos' and create an integrated digital system where once was only disparate files or paper. Information is critical within every organisation and the ability to capture, securely store, report and manage in an efficient way is paramount. Each business is unique, processes have subtle intricacies with information requirements wide & varied. Why be constrained by the generic approach of 'standard' database solutions, when a fully bespoke & custom approach is available. To arrange for a no-obligation initial consultation & quotation, contact our development team. 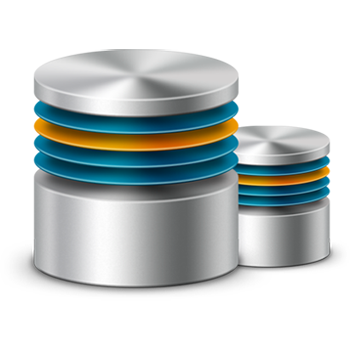 Iosys specialise in Microsoft database development technologies, namely SQL Server and it's desktop cousin, Access. Our development team can upgrade existing or completely re-engineer legacy databases or create a new, fully bespoke database application tailored to meet your exacting business requirements. 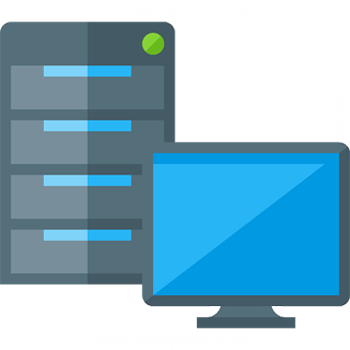 Not only can we create entirely new database instances, we can also work with your business, to take those back-office database systems and integrate them with your customer facing website for example, providing a total end-to-end solution.